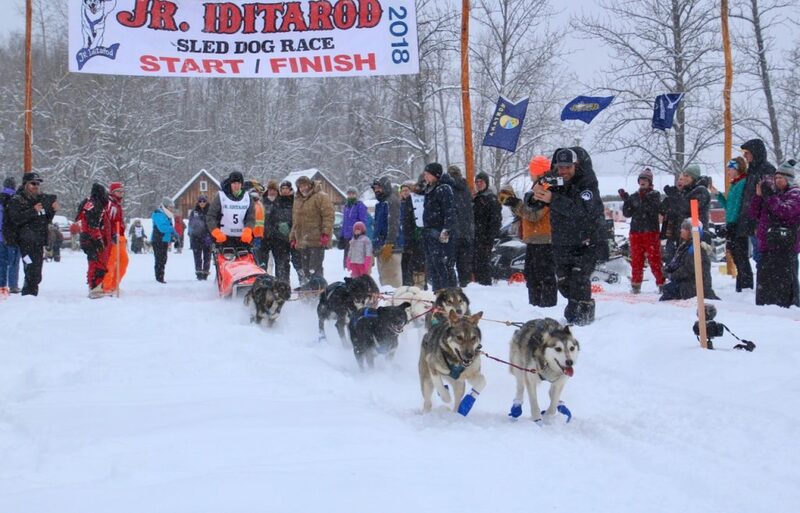 The 2018 JR Iditarod is in the history books. 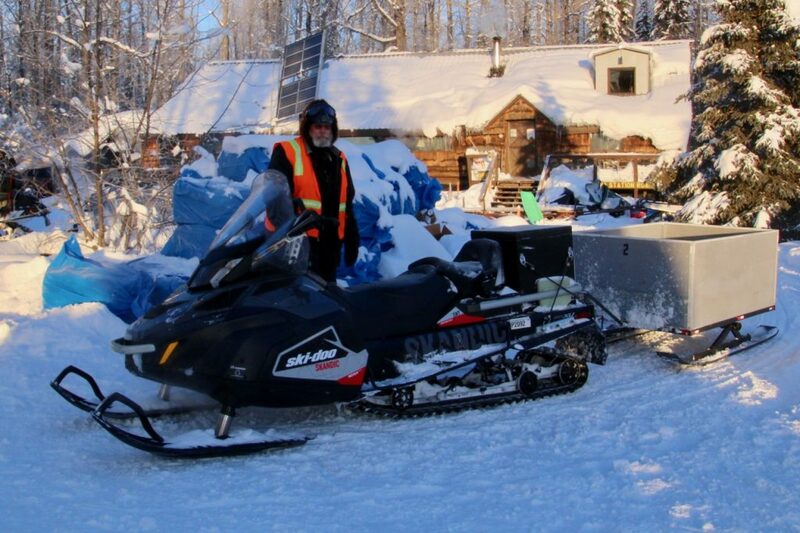 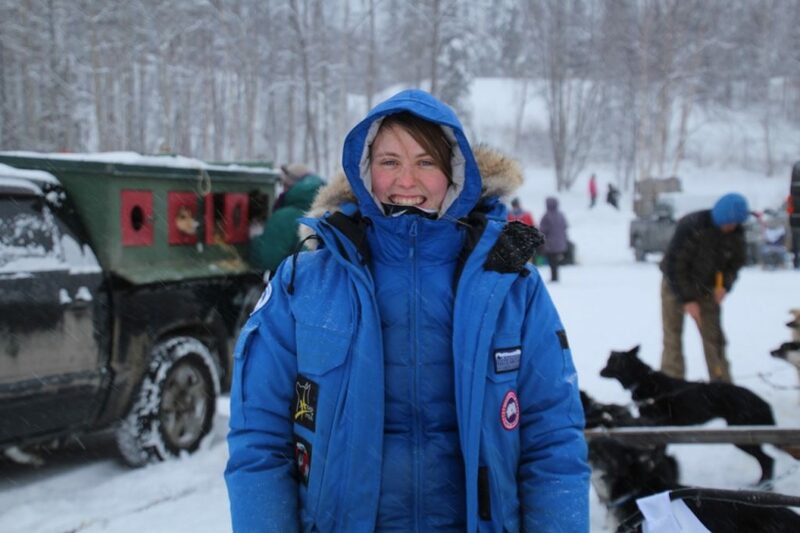 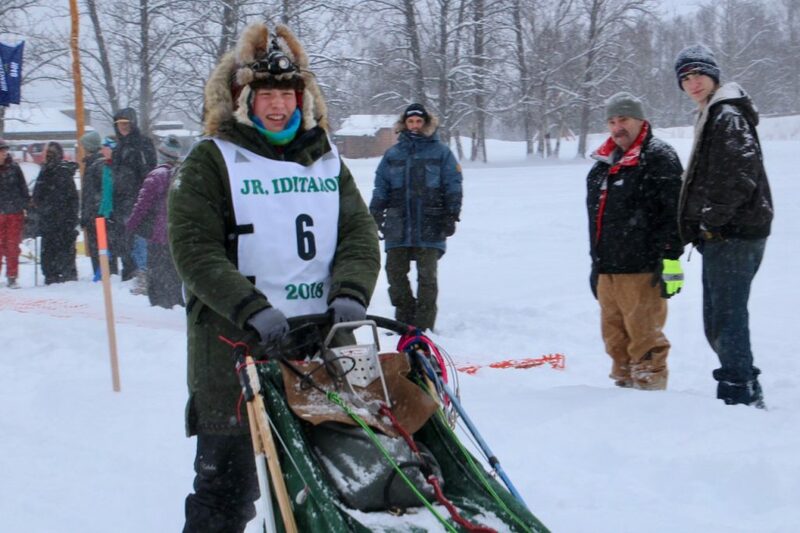 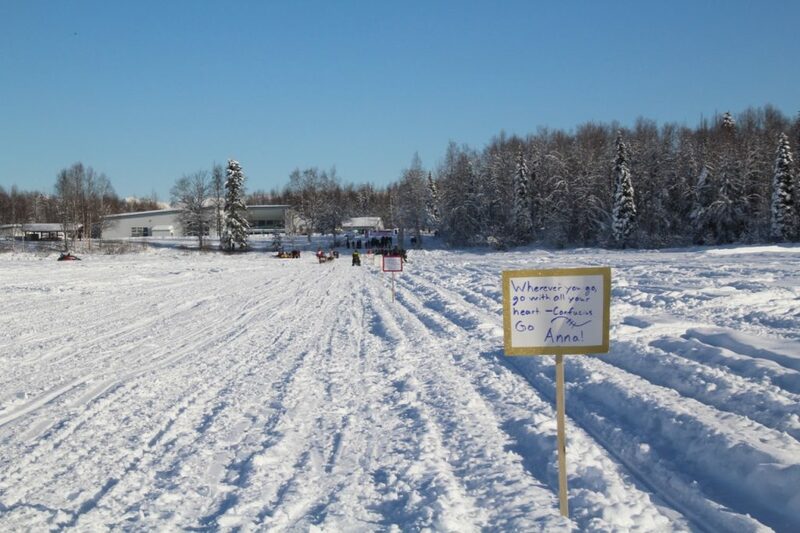 Race Marshal, Cim Smith, praised the eleven young mushers for their dog care and sled driving abilities. 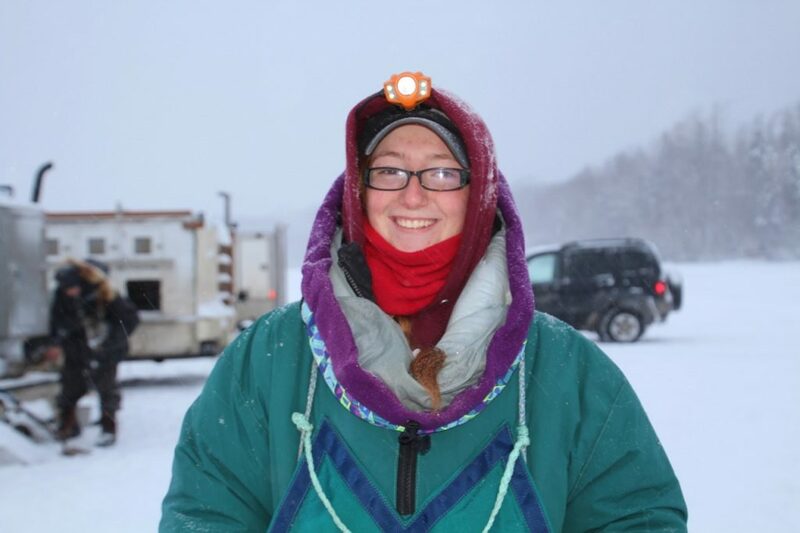 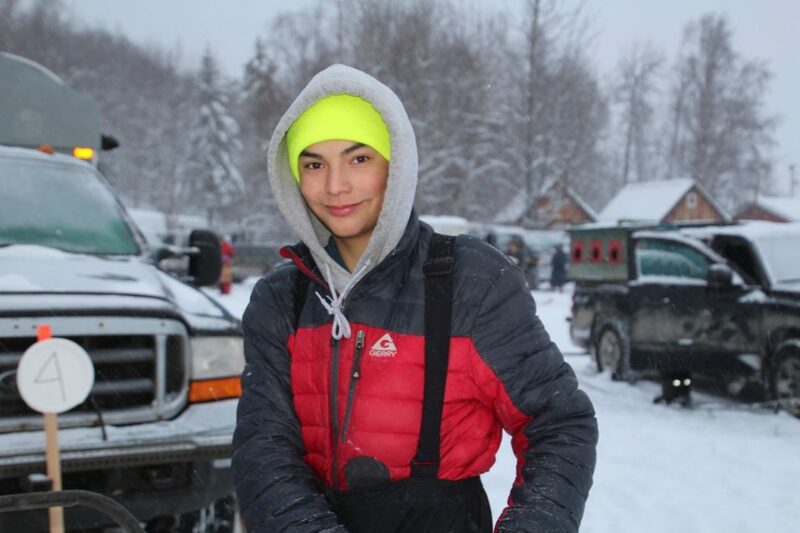 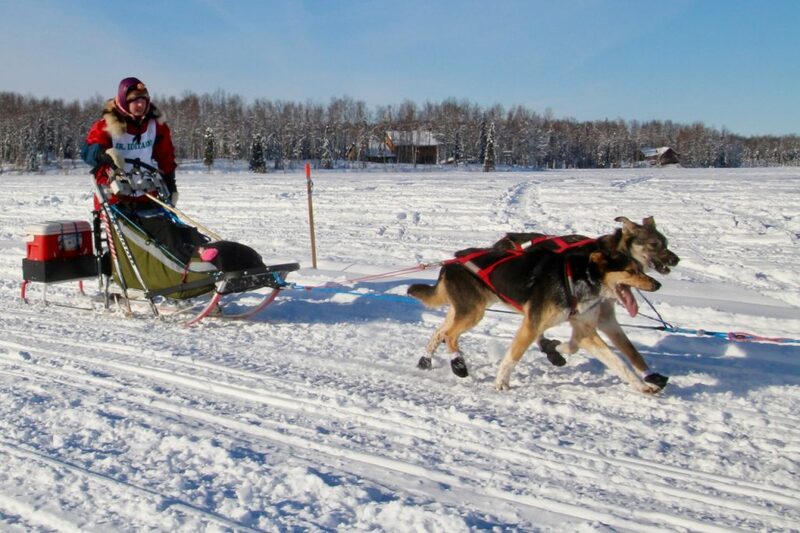 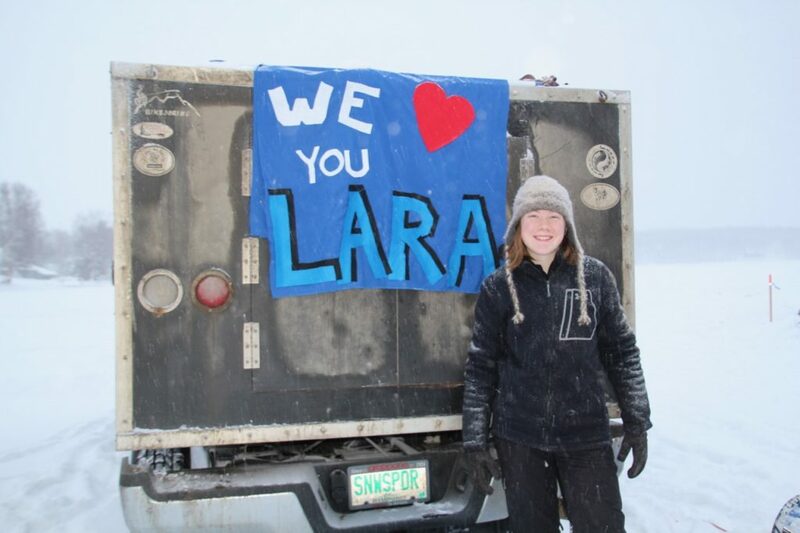 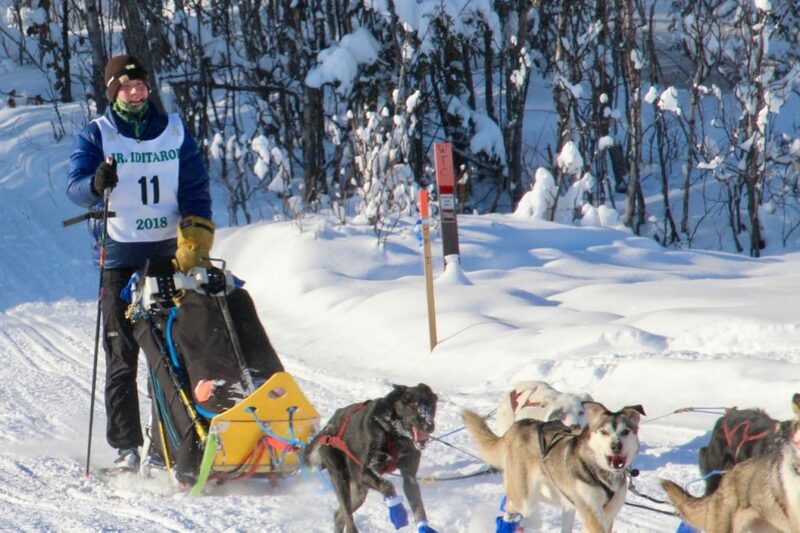 The third time was a charm for veteran musher, Bailey Schaeffer. 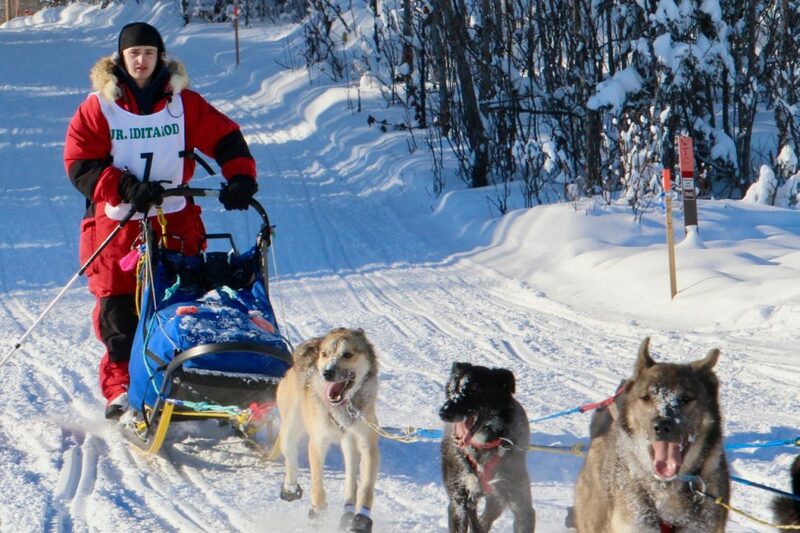 Schaeffer captured gold by 2 minutes over Chandler Wappett. 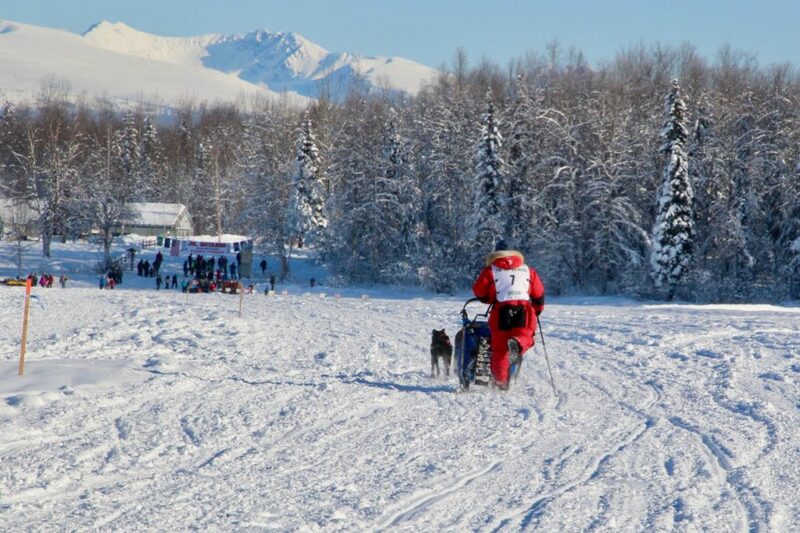 While the trail was slow on the first leg of the race due to newly fallen snow, the pace picked up for the final leg of the race from Yentna Station to Willow. 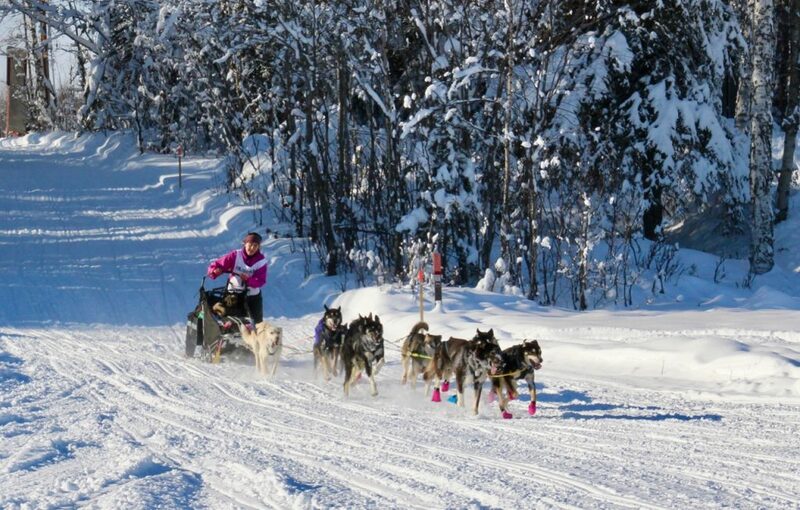 Enjoy the photos of the racers, trail and volunteers. 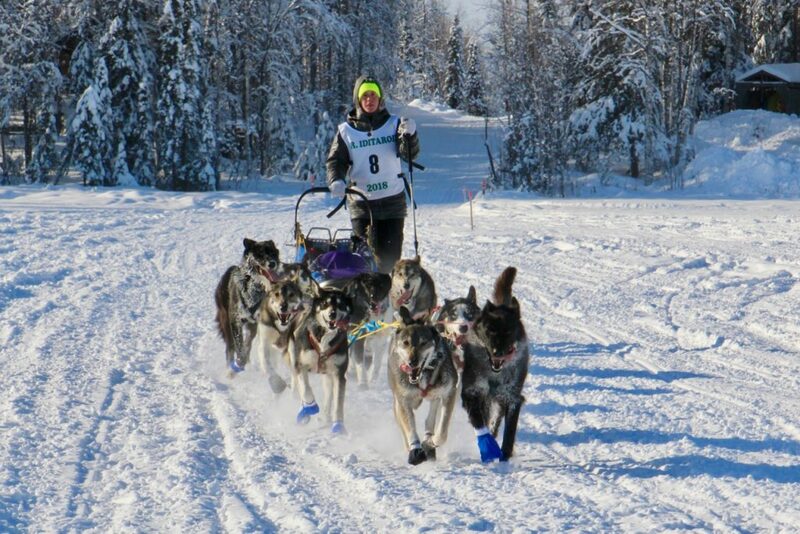 Anna Stephan leaves for Yentna Station.